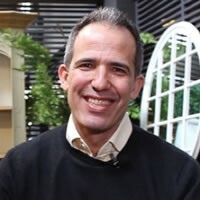 Doğan Taşkent joined Massachusetts Institute of Technology (MIT) and Polytechnic Institute of New York University for the PhD program in 1993 after graduating from Eidgenösische Technische Hochschule Zürich (ETH) with a degree in Electrical Engineering and from MIT he received graduate degrees in Electrophysics and Technology MBA. Since 2006, as Partner of Arkan&Ergin Corporate Finance, he has been working in telecommunications, renewable energy, and in startup ecosystem as company restructuring advisor in Turkey. He has presented over 100 seminars (major universities and multinational corporations) the Turkish Startup Ecosystem and the Growth of Entrepreneurship in Turkey. He has served as jury on 25+ business plan competitions and helped professionally to establish over 100 startups. Focusing especially on Biotech companies and supporting clustering in that field in Izmir and Istanbul. He is the founding President of MIT Enterprise Forum in Turkey and an active member at the Advisory Board of the Endeavor Turkey. He is founding Board member of the Ege University Technopark, founding Board Member of the Dokuz Eylül University Business Angel Network and Founding Board Member of the Turkish Business Angels Association. Since 2008, Doğan Taşkent has been member of the Board at the Swiss Chamber of Commerce in Turkey, where we ran the presidency between 2012-2016. He was also the Vice-President at the Foreign Economic Relations Board (DEIK) responsible for Switzerland between 2013-2015. 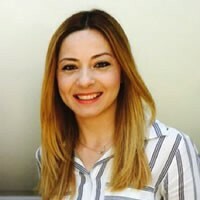 Duygu is a mentor at many and international startup programs such as at TÜBİTAK, UNIDO Global Clean Tech, Telefonica Wayra Startup Accelerator, Istanbul Technical University Startup Incubator, Startup Bootcamp Istanbul, TurkishWin, Galata Business Angels, ARYA Women’s Investment, and Entrepreneurship Foundation. 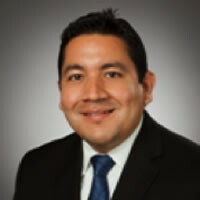 Eli Velasquez is the Director of Business Development at VentureWell. In this role, he is responsible for identifying viable opportunities and driving new business to the organization. 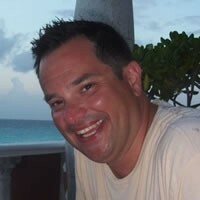 Prior, he was the Director of Venture Development at Texas Tech University. 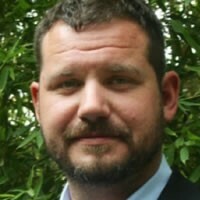 He is an NSF I-Corps Nationally Certified Instructor and co-founder and former Executive Director of the Lubbock Angel Network. His efforts in Texas led to over $20M in funding for startups, entrepreneurship programs, incubators, and proof of concept funds. He obtained a B.S. in Mechanical Engineering from Boston University and a J.D. degree with an Intellectual Property Certificate from Whittier Law School. Jessica manages programs that support entrepreneurship education, technology commercialization and startup acceleration. Currently, she serves as the Assistant Director for Programs at the Rice Alliance for Technology and Entrepreneurship, and as the Assistant Managing Director of OwlSpark, Rice University’s startup accelerator. 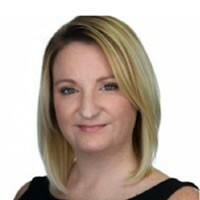 With a background in nonprofit management and entrepreneurship, she brings more than seven years of experience in communications, design and program management. Jessica holds a bachelor’s degree in Mass Communications with a concentration in Creative Advertising from Virginia Commonwealth University. Mel Bulu-Taciroglu is a specialist in Finance and Economics education. 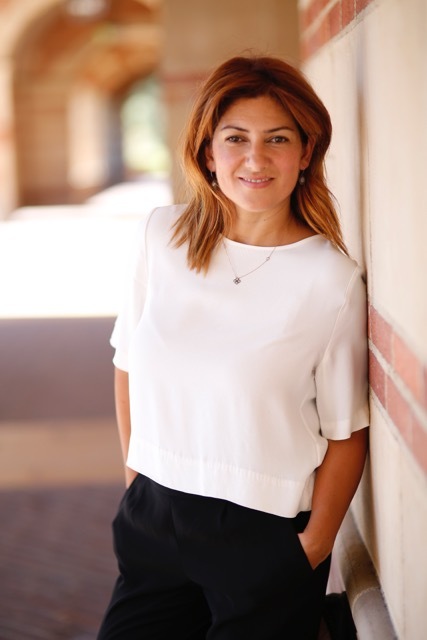 She has been teaching various classes for the Technology Management Technical Breadth Program at UCLA’s Henry Samueli School of Engineering since 2011. 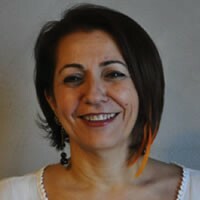 She is also active at UCLA’s Institute of the Environment and Sustainability where she recently developed a new course titled “Entrepreneurship and Finance for Environmental Scientists.” Bulu-Taciroglu continuously collaborates with active entrepreneurs, corporations, as well as non-profit organizations to deliver the most up-to-date information and real-life examples to her classes. She was placed 1st in University Placement Exam among close to 900,000 applicants in her home country, Turkey. She holds a B.S. from the Middle East Technical University in Economics, M.A. from Boston College in Economics, M.S. in Mathematics and Ph.D. (ABD) in Economics from the University of Illinois at Urbana-Champaign. As a venture manager, Wiley Larsen assists ASU faculty, staff and alumni with commercializing their technologies and intellectual property. He has five years of experience as a marketing and business development consultant for new ventures as well as extensive experience managing projects for startups. In addition, he has managed strategic planning initiatives for economic development clients and nonprofit organizations. Prior to coming to ASU, Wiley served as director of strategic partnerships for Development Capital Networks, where he was responsible for venture and licensing forums, business plan competitions and entrepreneurial training workshops. From 2005-2006, he served on U.S. Rep. Tom Osborne's district staff, where he specialized in agriculture, clean tech and entrepreneurship initiatives. Before that, he spent eight years in public education and three years in agribusiness. Wiley holds a bachelor's degree in mathematics from Sterling College and a master's degree in education administration from Kansas State University.